On Pinterest, everyday you pin many pictures. 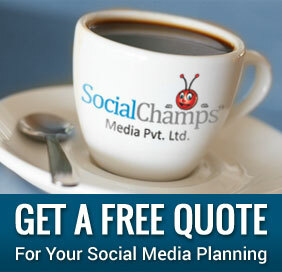 It is a known fact that Pinterest generates more traffic than Facebook. This is the reason that everyday thousands of people pin and repin millions of pictures on Pinterest. Thus, when you try to find some favorite or important pin of yours, sometimes it is difficult and time-consuming. Therefore, now Pinterest is ready to help you with a new update. A new feature has updated the list of fabulous things that Pinterest search my pins offers. Previously, users had to just shift through what could be hundreds of images in one board. Now thanks to the new search feature, users can find their own pins in a snap. To search, now you need to type a word or phrase into the search bar. Filter the results by selecting “Just my pins” option. Everything that you have pinned with those keywords in the description will show up, making it easier to rediscover buried pins. 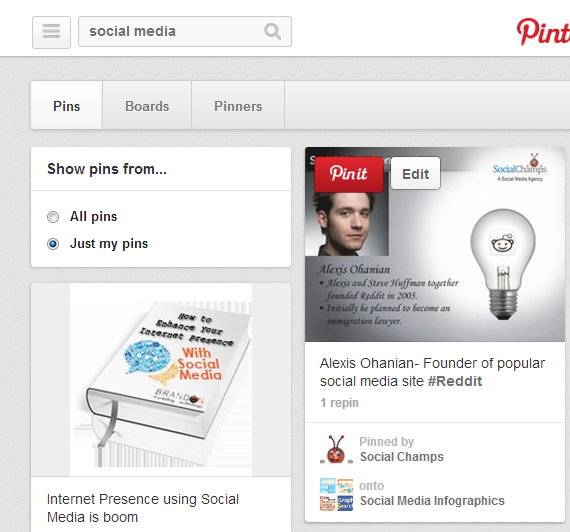 What are your views about the new feature of Pinterest? Did you successfully find your old pins through this feature? Tell us through your comments.